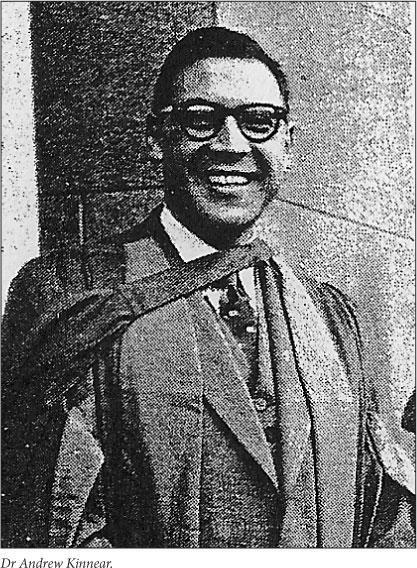 SHAWCO was established in 1943 at the University of Cape Town (UCT), and works to develop informed, healthy and thriving communities. 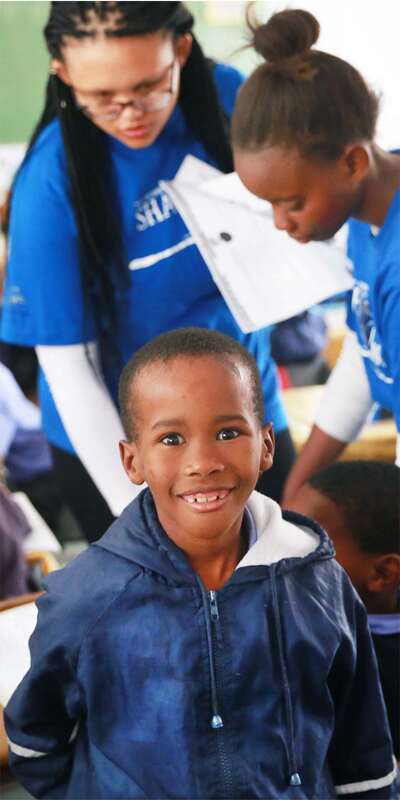 Our mission is to practise and promote responsible citizenship in South Africa by enrolling student volunteers in health, education and social entrepreneurship initiatives in under-served communities across the Cape Flats, from Kensington to Khayelitsha. We create a supportive space for experiential learning and teaching, and address inequality through innovative and sustainable approaches to community engagement. Working together towards informed, healthy and thriving communities. To practise and promote responsible citizenship in the South African context through health, education and social entrepreneurship initiatives. SHAWCO was started in July 1943 by Andrew Kinnear, a UCT medical student who spent his vacation driving an ambulance to earn money to pay for his medical training. He was appalled by the poverty, lack of hygiene and lack of medical facilities in areas like Kensington and became determined to do something about it. Andrew Kinnear asked Dr Golda Selzer of the Pathology Department at Groote Schuur Hospital to assist him in establishing a clinic. What started off as a one-man initiative quickly grew into one of the country’s largest student volunteer organisations offering health and welfare projects throughout South Africa’s Apartheid era. In 1994, with the inauguration of our first democratically elected President, SHAWCO moved from welfare to a development model – still running primary healthcare clinics but moving to skills development and education programmes through the “welfare” arm. In 2003, this move was further consolidated by the narrowing of the developmental sector to Youth Education. 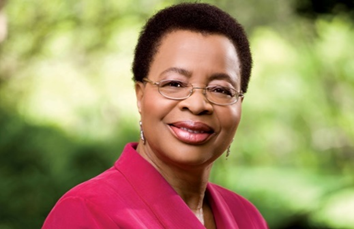 In 2001, Mrs. Graça Machel agreed to become SHAWCO’s new life president. 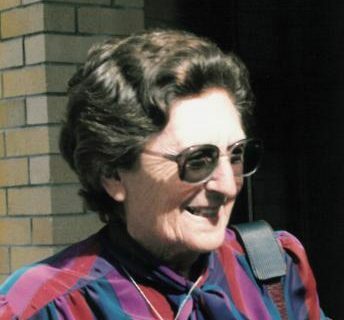 Dr Selzer became the co-founder of SHAWCO and remained SHAWCO’s honorary life president until her death in 1999.